Total of 10pcs available worldwide! This discounted price is only available till MYYC Day on the 30th June 2018. First come first serve, limited quantity. 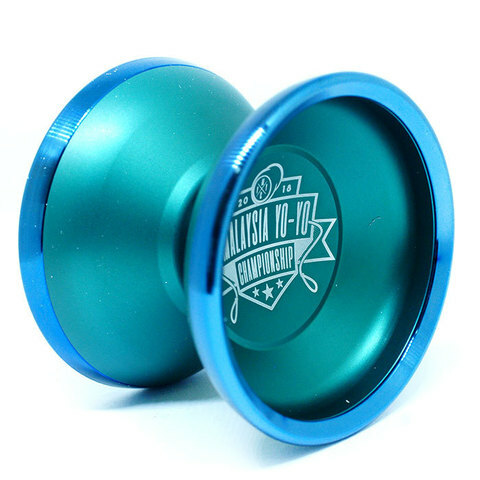 Stealth is an beautiful bi-metal high performance yo-yo. 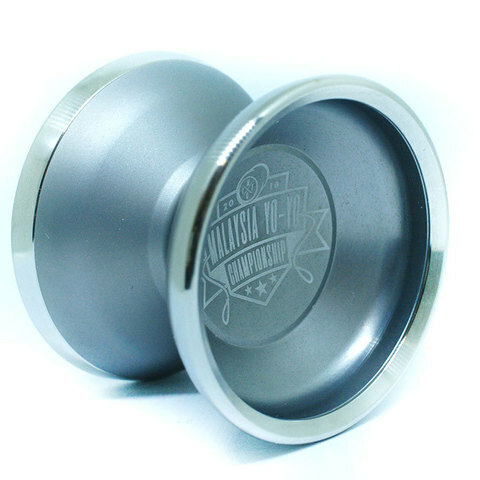 Combining the best material 7075 with the stainless steel rim, this is the best performance yo-yo you can get with such affordable price.